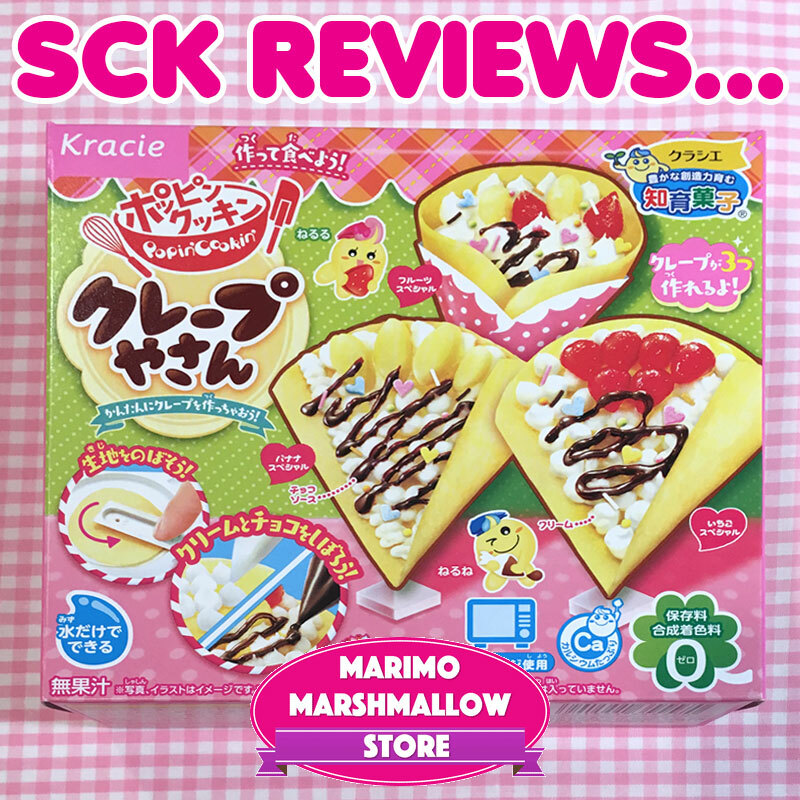 Popin' Cookin' Crepes DIY Candy Kit Review - Super Cute Kawaii!! 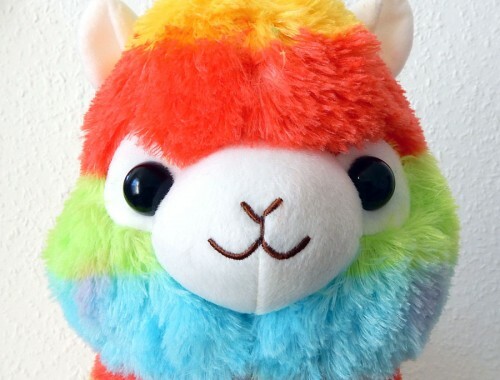 It seems like every time I turn around there’s a new candy kit being released! 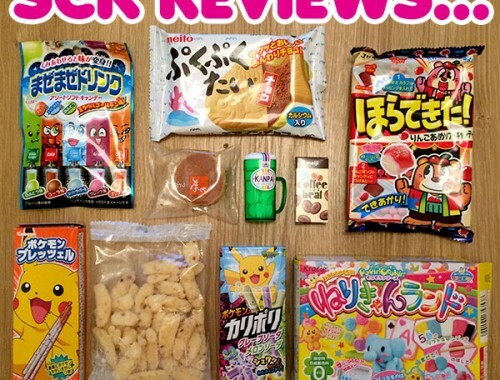 Marimo Marshmallow was generous enough to send us a few candy kits to try out and show our readers. The first review is below and we’ll share the whole making process on Instagram soon. 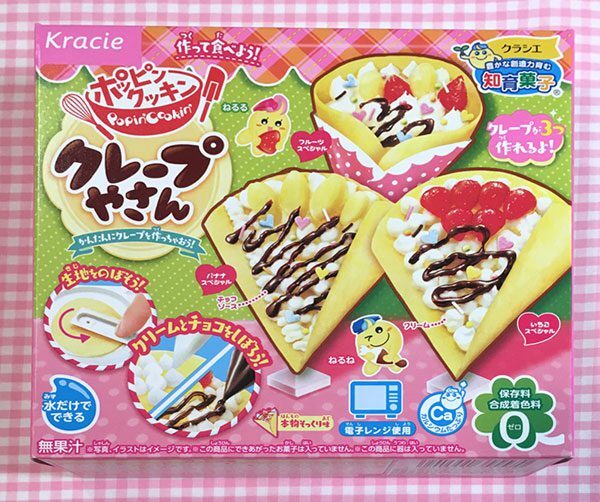 The first up is the Popin’ Cookin’ Crepes kit, which I’ve been looking forward to testing out very much. 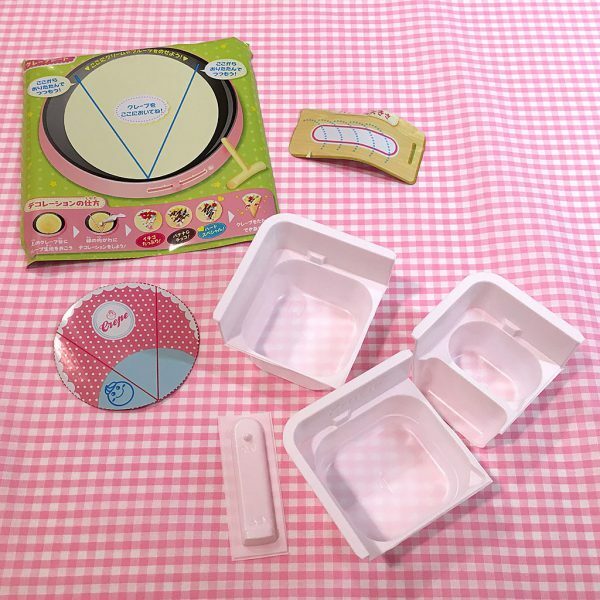 After busting everything out of the box, it seemed that there were a few more supplies than is standard for a Popin’ Cookin’ kit, namely the “crepe maker” and more mixes than usual. It was step-heavy in comparison to the previous candy kits I’ve made, so it took me a bit longer. Once the crepe batter is mixed, you have enough to make 3-4 crepes, which does contribute to that. 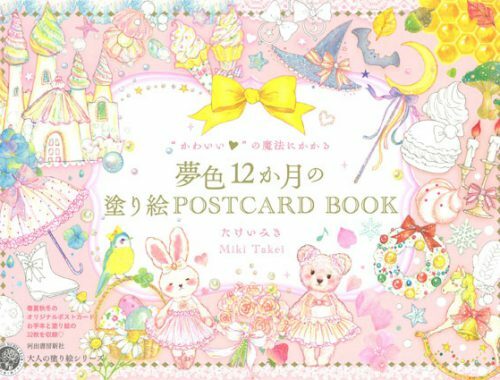 If you’ve gotten bored with a kit because it didn’t take long to finish, you would probably like this one. My final result didn’t quite turn out like the photo, but it doesn’t really matter since I had fun making it! 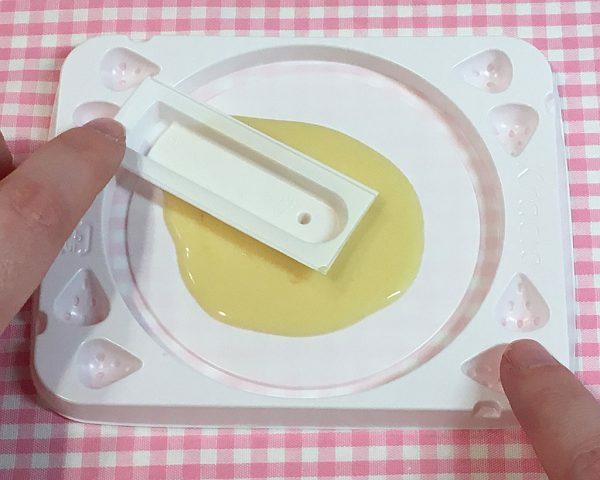 Taste-wise, like most other kits, everything was very sweet and artificial tasting, but that’s honestly to be expected. 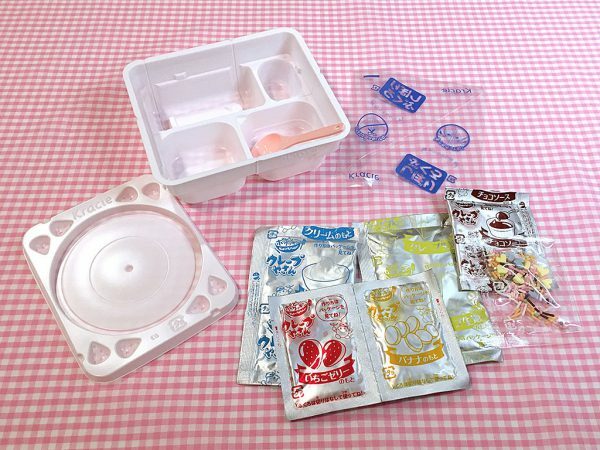 I think the popularity of these kits are based on the enjoyment of the creation process, whether not you eat it. I really enjoyed this kit and recommend it! So what do you think? 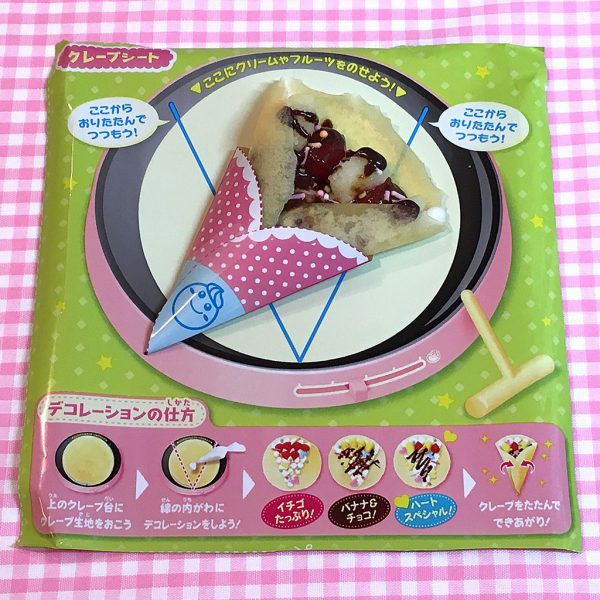 If you’d like to try it out yourself, you can buy the Popin’ Cookin’ Crepe kit from Marimo Marshmallow’s website for $5.99 USD. While you’re there, don’t forget to check out the rest of their assortment of candy kits and other goodies!